Niu Niu is the nickname and performing identity of Shengliang Zhang, born into a musical family in Xiamen, Fujian province, China in 1997. After showing talent at the age of three, Niu Niu received his first lessons from his father. He made his recital debut in August 2003, a few weeks after his sixth birthday, with a programme that included a Mozart piano sonata and a Chopin étude. At the age of eight, he became the youngest student in the 85-year history of the Shanghai Conservatory of Music. 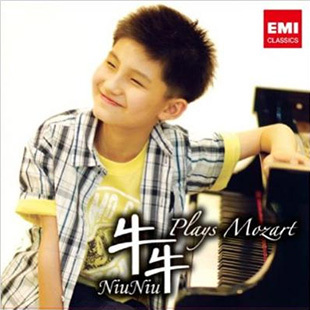 In 2007 Niu Niu became the youngest pianist ever to sign an exclusive recording contract with an international classical label – EMI Classics now Warner Classics. In July 2008, he released his debut album, “Niu Niu plays Mozart” followed by “Niu Niu plays Chopin-The Complete Études” in 2010 and “Niu Niu Liszt Transcriptions” in 2012. 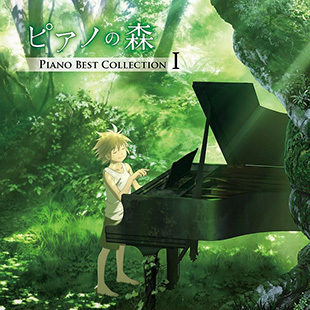 Completed in June 2014, a recording of Rachmaninov’s Piano concerto No.2 and Paganini Variations with the Warsaw Philharmonic Orchestra and their Music Director Jacek Kaspszyk. The recordings immediately led to an invitation to perform concerts with the Warsaw Philharmonic Orchestra. In 2016, Niu Niu released his 6th album "Niu Niu Portrait". Niu Niu opened his 14/15 season performing the Dvorak Piano Concerto with Jiri Belohlavek and the Czech Philharmonic Orchestra at the Dvorak Prague Festival, while other recent highlights include his debut with the Belgrade Philharmonic Orchestra under Muhai Tang performing Brahms Piano Concerto No. 1 as well as returning to the Shanghai Philharmonic Orchestra, again under Muhai Tang, performing Tchaikovsky’s Piano Concerto No.1. 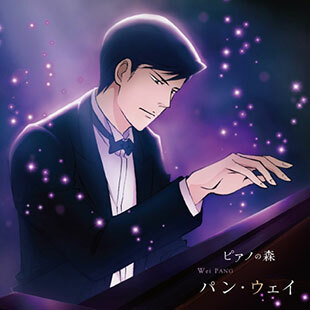 Niu Niu also performed in Japan for a series of tours in 2014: in March 2014 he worked once again with Yutaka Sado and his Super Kids Orchestra for a five-city tour of the major concert halls in Japan and during the summer he toured Japan extensively - giving recitals in major halls such as Suntory Hall Tokyo, Symphony Hall Osaka and others, with one critic describing the performance as the ‘best concert of the year’. Niu Niu just completed 16 cities concert tour in China within one month in August 2016. Other career highlights to date include an invitation to London’s Royal Festival Hall to perform Shostakovich’s Piano Concerto No.1 at the 2007 Pearl Awards, conducted by his coach and mentor Leslie Howard. The concert was held in the presence of His Royal Highness Prince Charles, Prince of Wales. Niu Niu’s performance in China’s annual televised New Year’s concert in 2007 was watched by an estimated audience of half a billion. In October 2010 in Berlin, Niu Niu was made laureate of the 2010 PRIX Montblanc, awarded annually to young emerging instrumentalists in the classical music world. 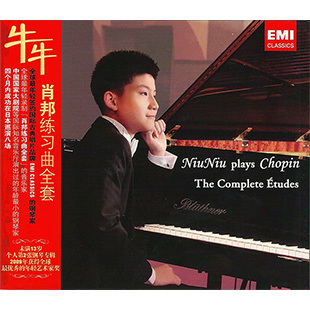 Since then, Niu Niu has appeared in recital in many of the world’s most prestigious venues including London’s Wigmore Hall, Beijing National Centre for the Performing Arts (the first youngest pianist's solo concert in NCPA), Shanghai Oriental Centre, Suntory Hall Tokyo and Symphony Hall Osaka. 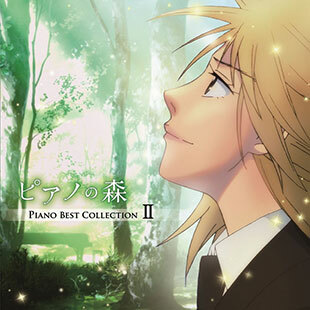 As well as performing extensively throughout Japan and China (including a 25 date concerts in 2007/08) he has performed in Switzerland and France with the Zurich Chamber Orchestra, given concerts in Berlin, Hamburg, Dortmund and Essen, and, as first laureate of the Artemisia Foundation, he gave debuts in Boston’s Jordan Hall and Yale University’s Sprague Hall in 2012. Last season he performed Rachmaninov’s Rhapsody on a theme of Paganini and Shostakovich’s Piano Concerto No.1 in Hyogo Performing Arts Centre with Maestro Yutaka Sado, as well as the performance of both violin and piano concertos with Shanghai Philharmonic orchestra with Maestro Muhai Tang. 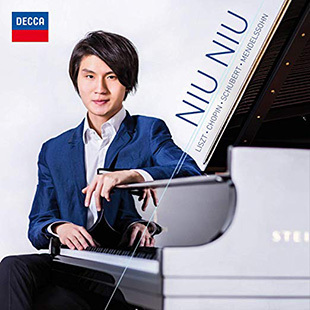 In 2014, Niu Niu was accepted to The Juilliard School under full scholarship, and is currently pursuing his Bachelor of Music Degree.